Welcome to East Nashville! This quirky area is full of all you could need for the perfect vacation, including some of the beautiful southern style properties for you to rent! Enjoy the exciting nightlife, fine restaurants and an upbeat scene of this blast of a city! East Nashville is home to some amazing attractions and plenty of benefits, you’re in Music City! This is where all the action happens, so go to a concert, enjoy views of the Cumberland River, treat yourself to a jam-packed Titans game at Nissan Stadium, you name it! The southern style fine restaurants here will blow you away, so don’t worry about missing a meal! Just a few we recommend you try are The Pharmacy Burger Parlor and Beer Garden, Marche Artisan Foods and Mas Tacos Por Favor! These three spots serve a variety of dishes in a fun scene with excellent food! You don’t want to miss out on trying these spots! In terms of nightlife, the bars go on and on! Our personal favorites are 3 Crow Bar, Village Pub and Beer Garden and No. 308! Be sure to spend some time here and treat yourself to a great time! 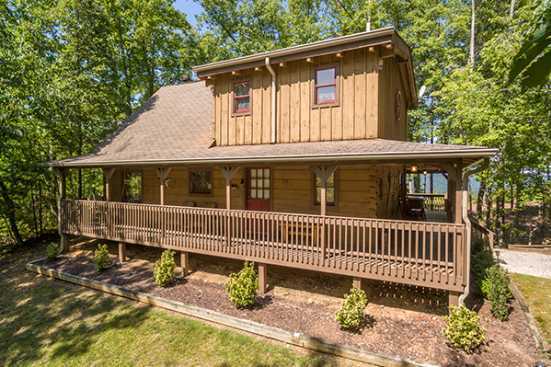 Smoky Mountains by Owners has some amazing properties in the East Nashville area we don’t want you to miss out on, this is one of the most lively, fun places to stay, so have a trip and stay with us here! Book online today and start planning for an unforgettable time!